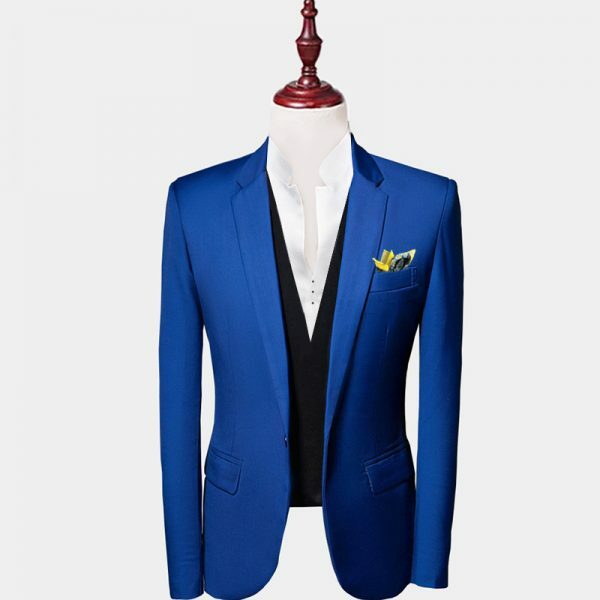 When you want to add style, class, and sophistication to your wardrobe without emptying your wallet, we can help you to do just that. 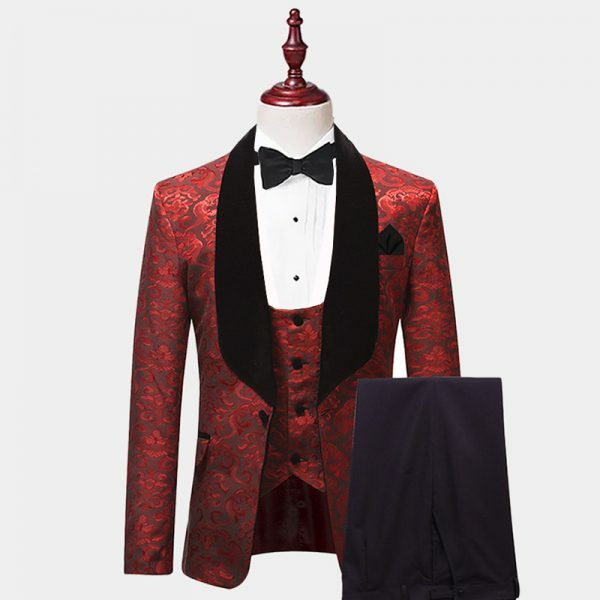 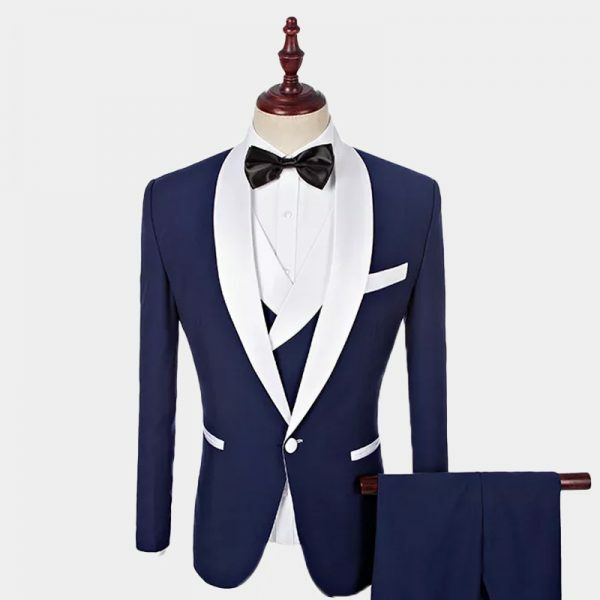 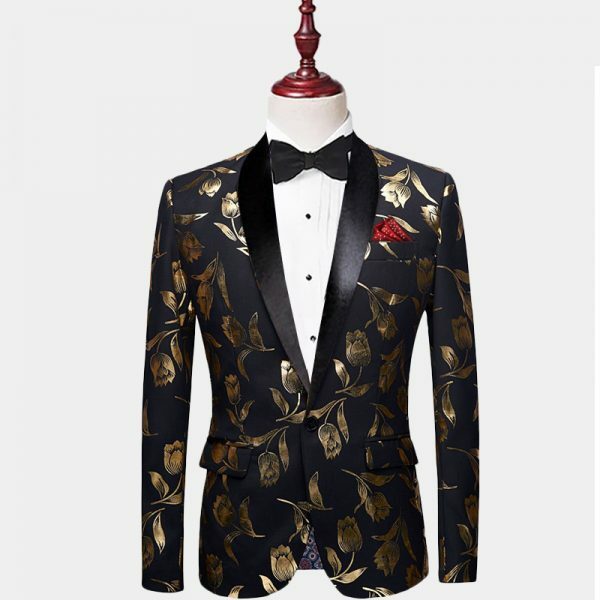 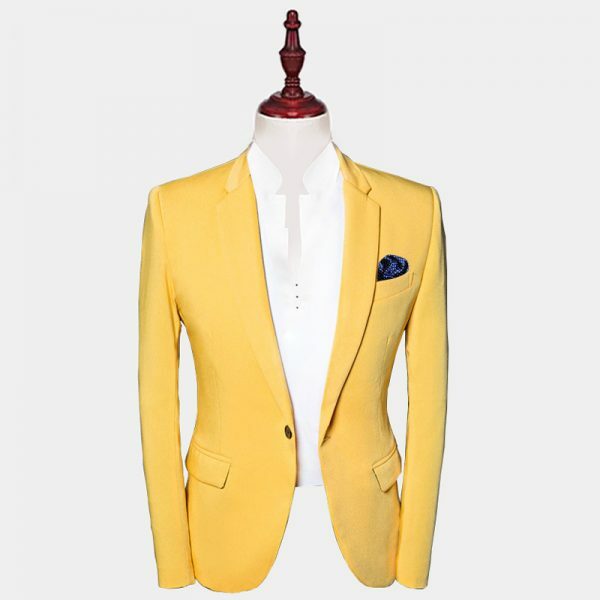 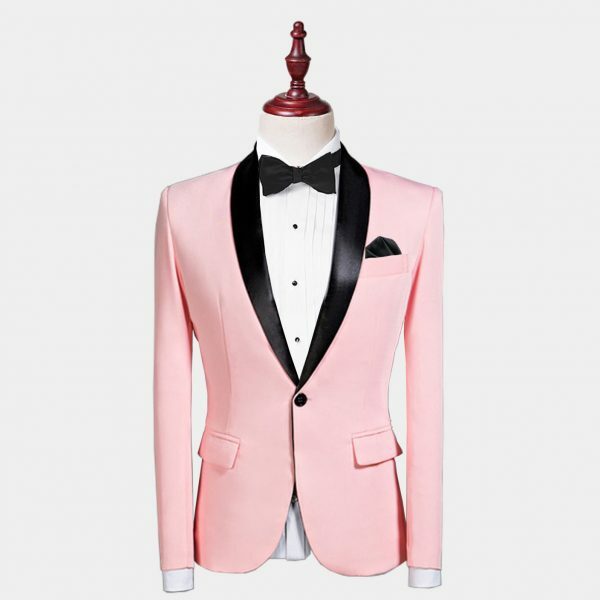 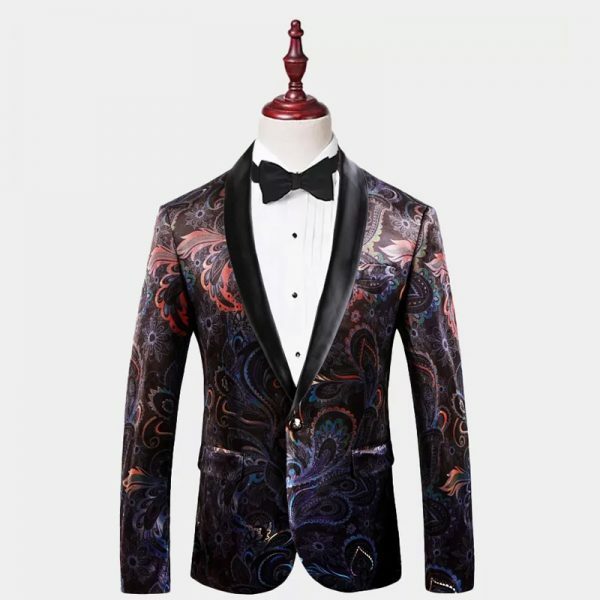 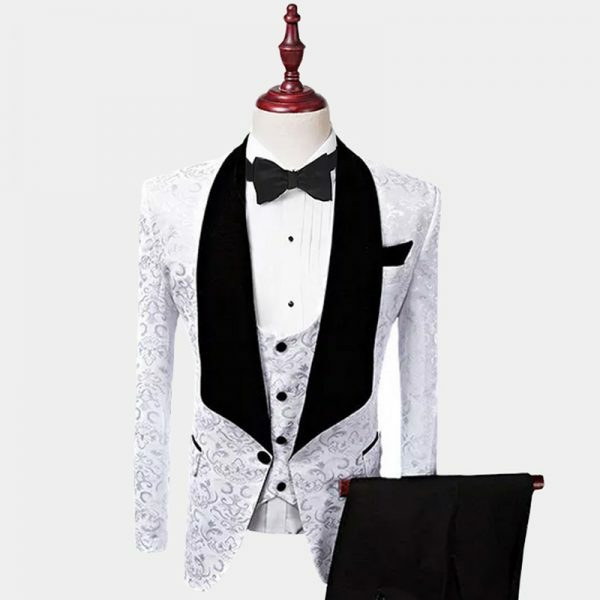 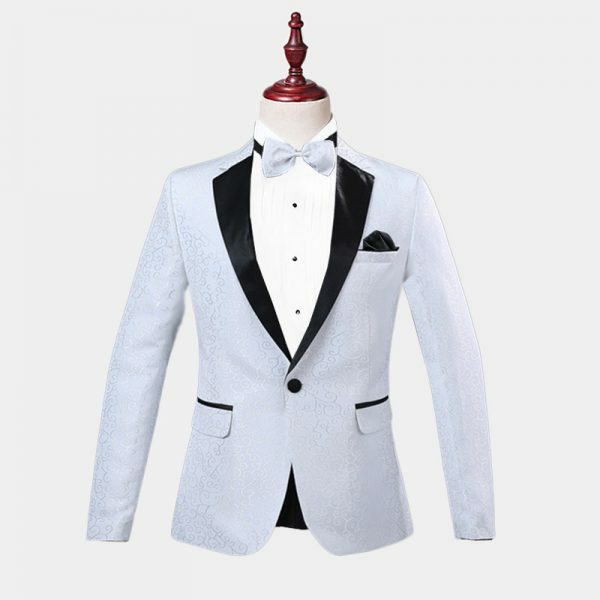 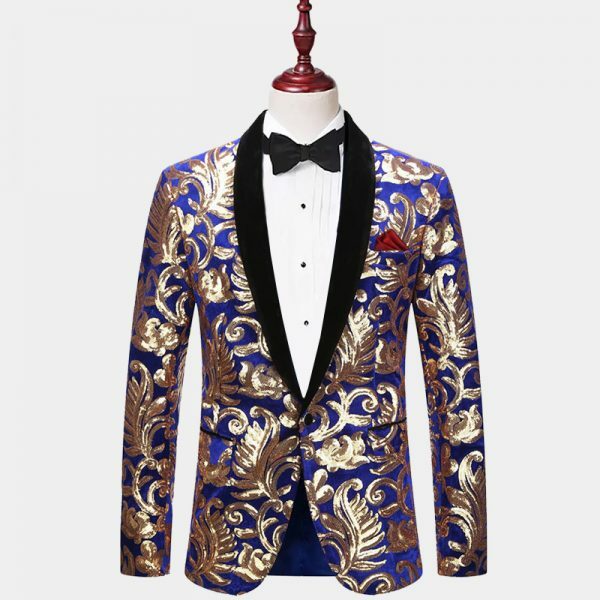 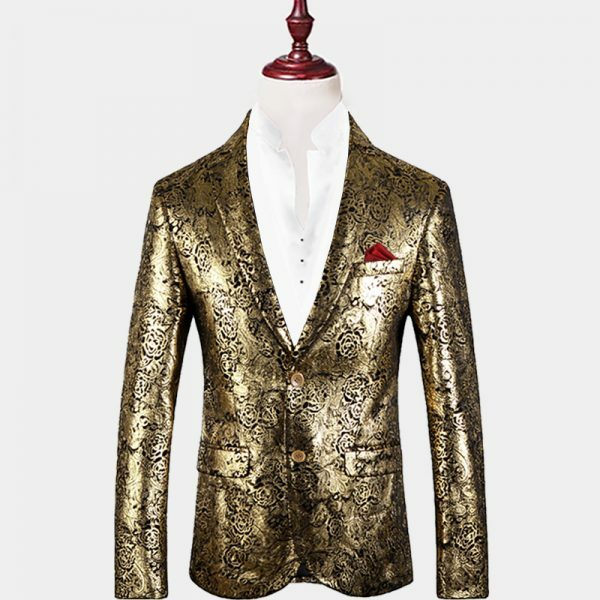 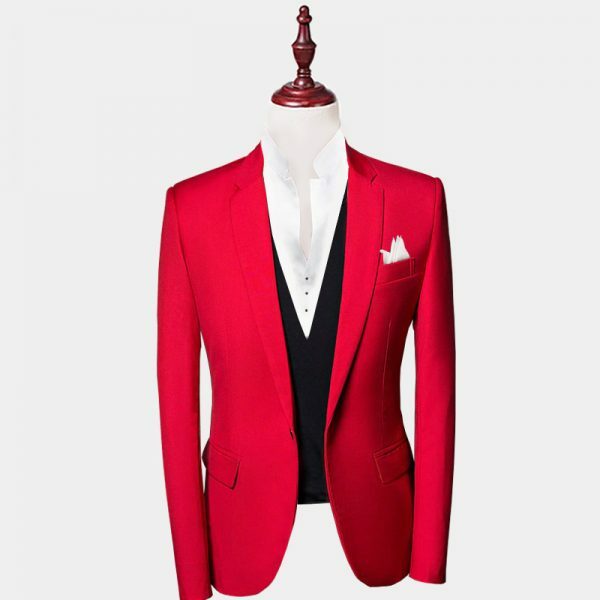 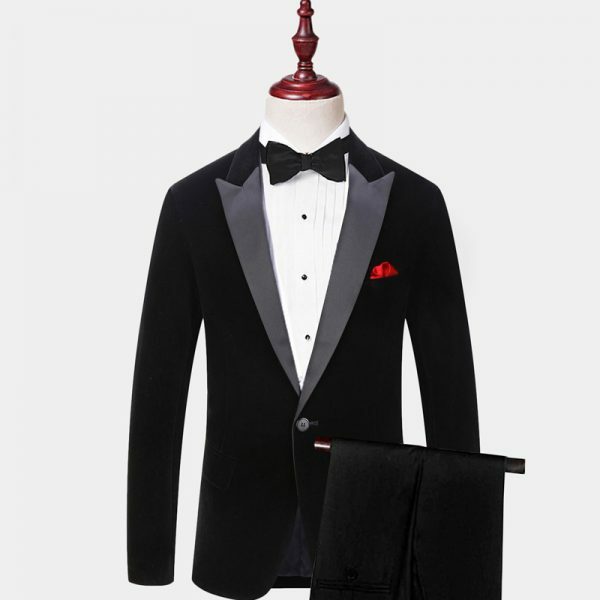 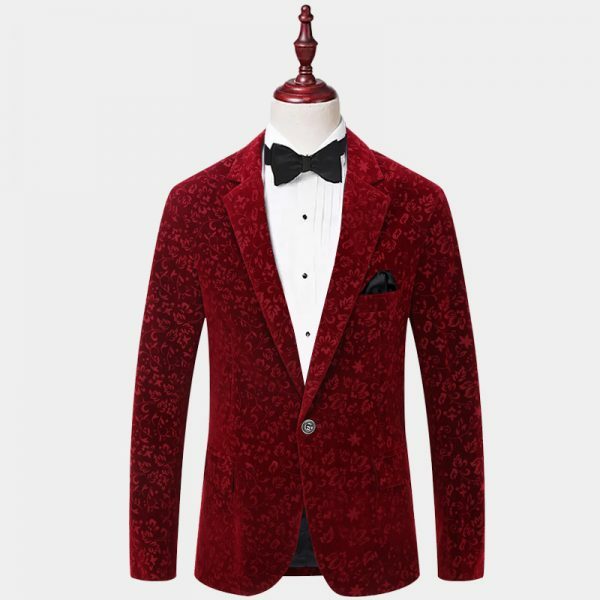 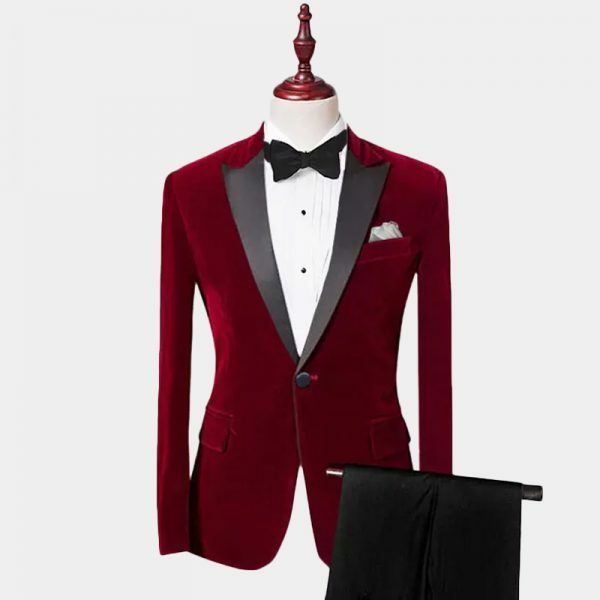 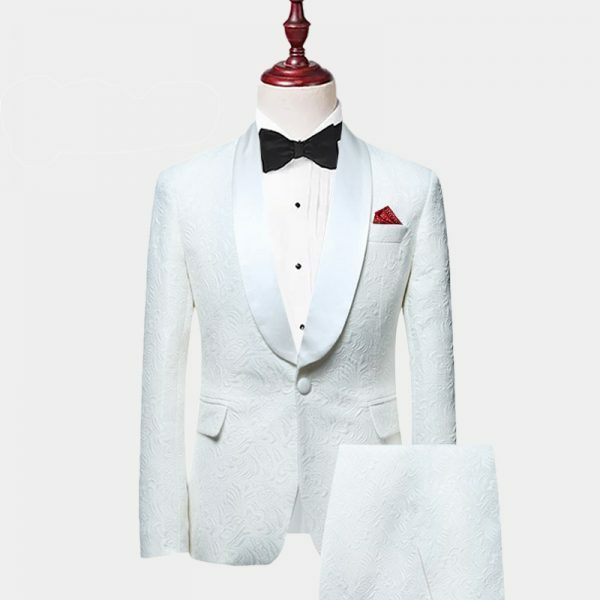 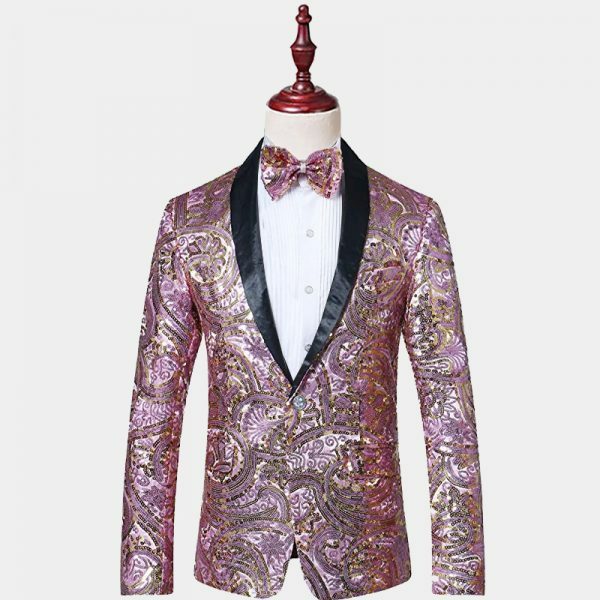 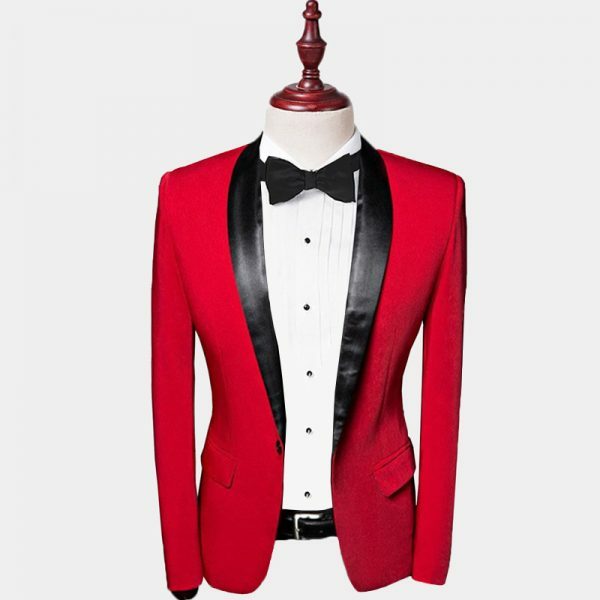 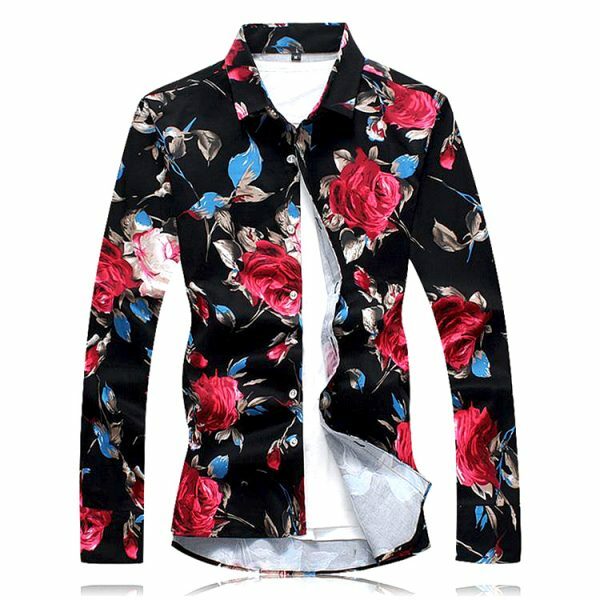 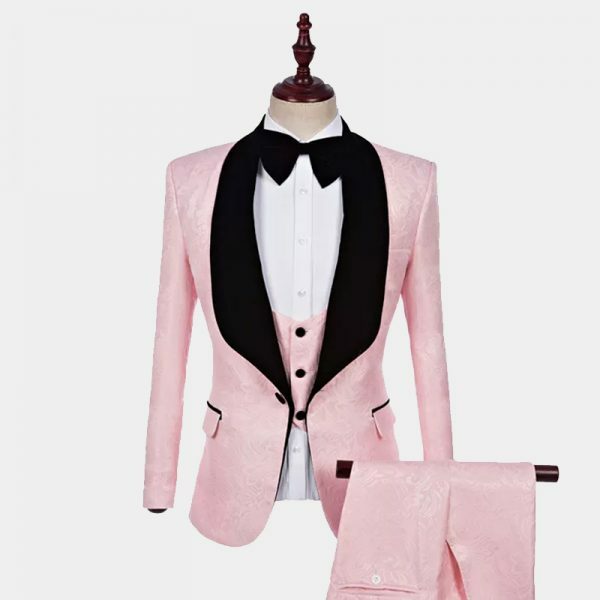 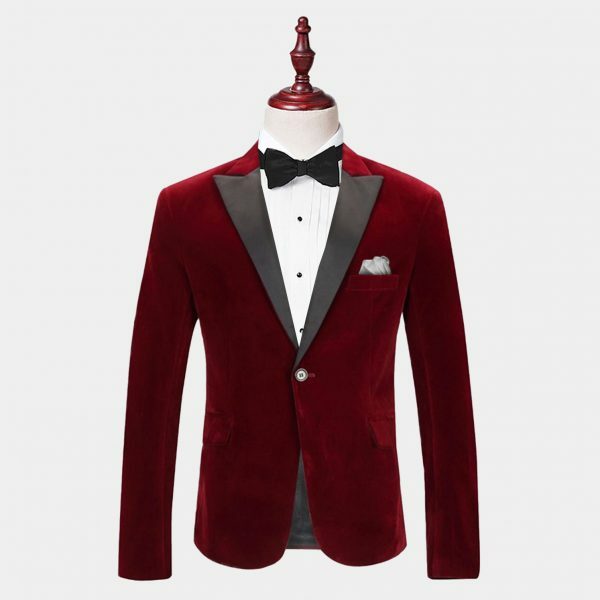 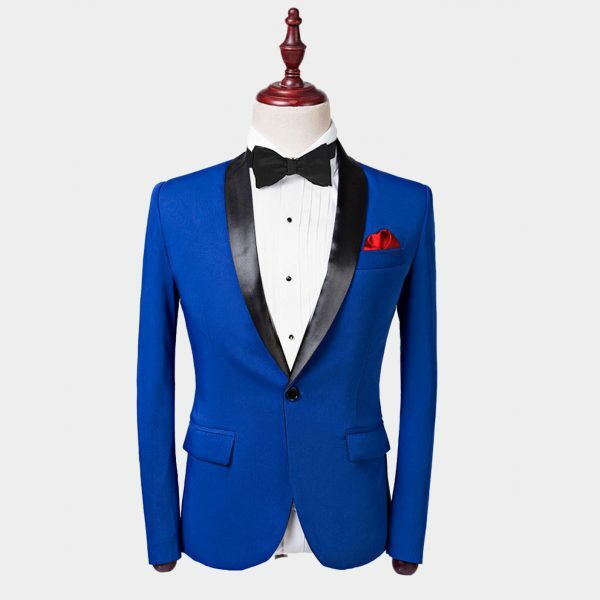 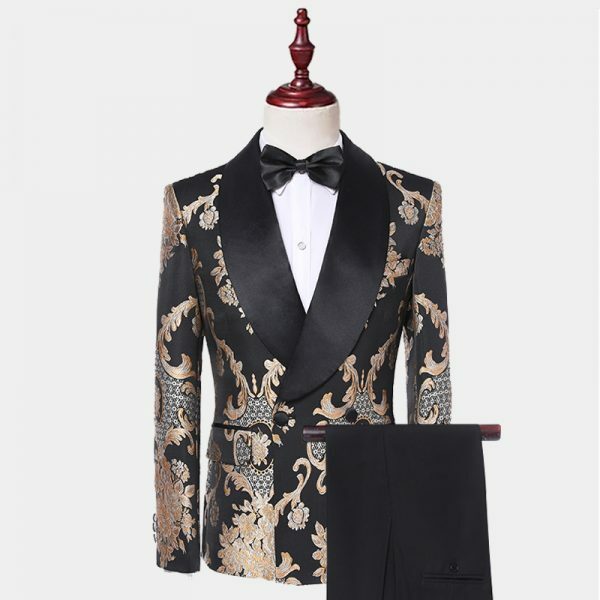 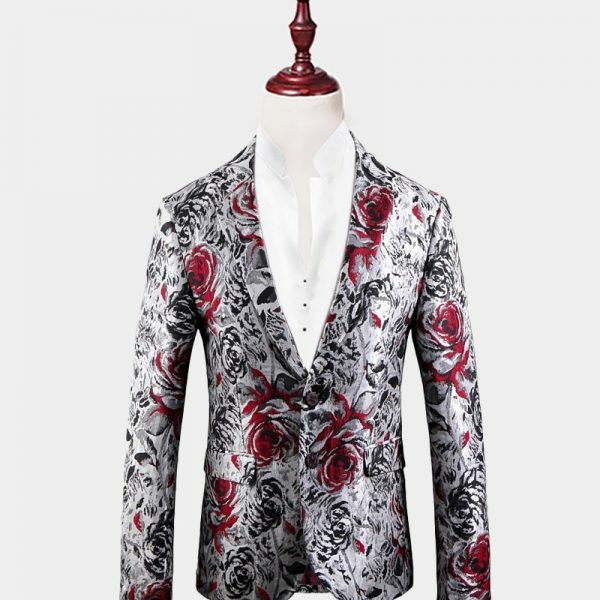 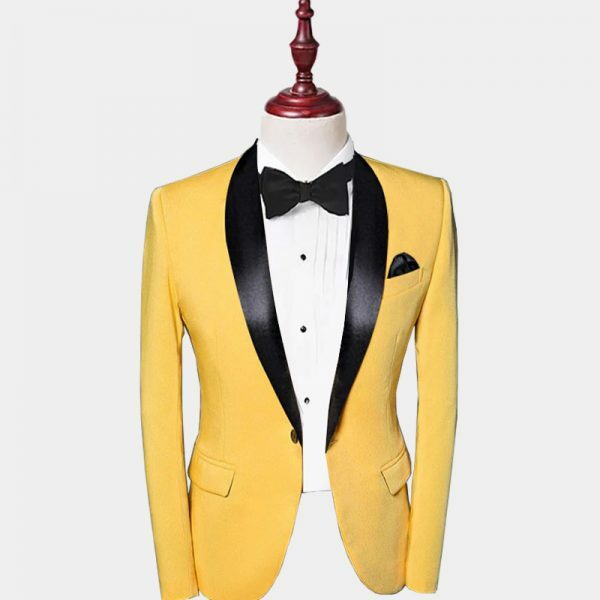 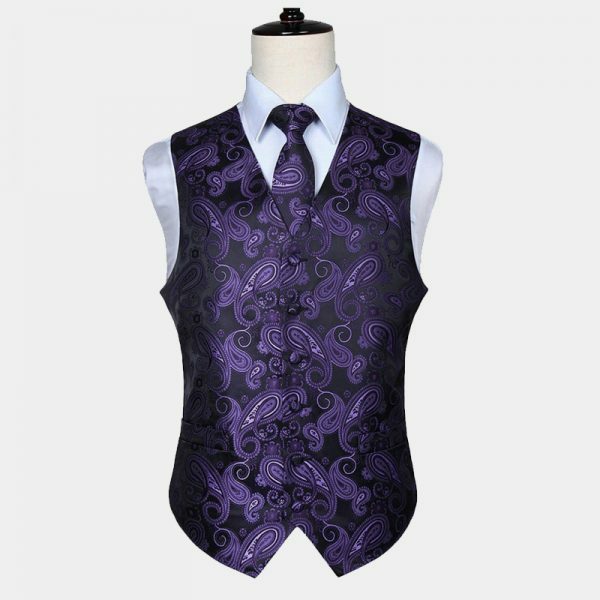 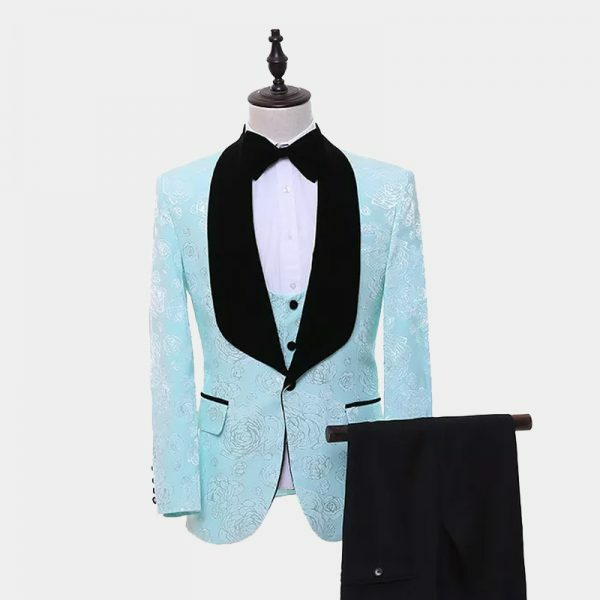 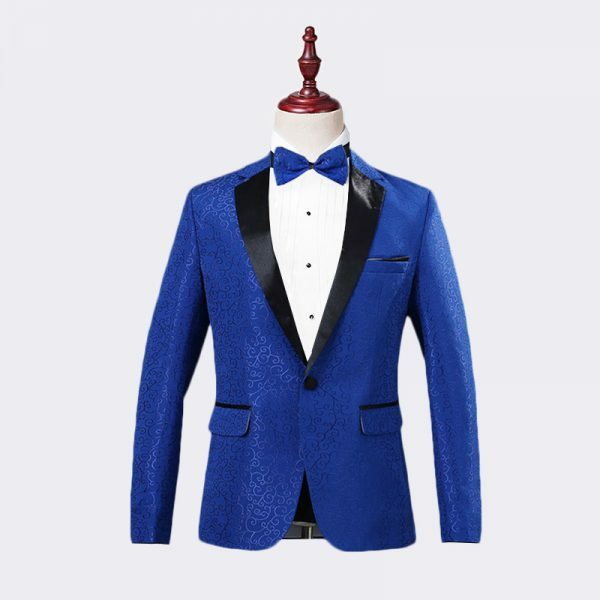 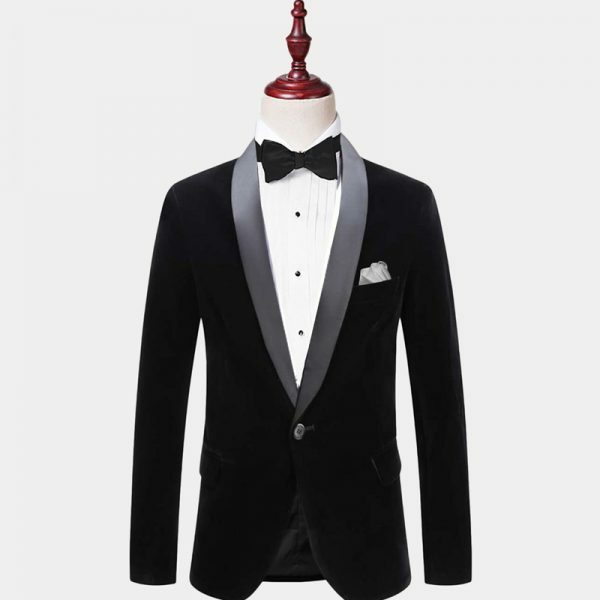 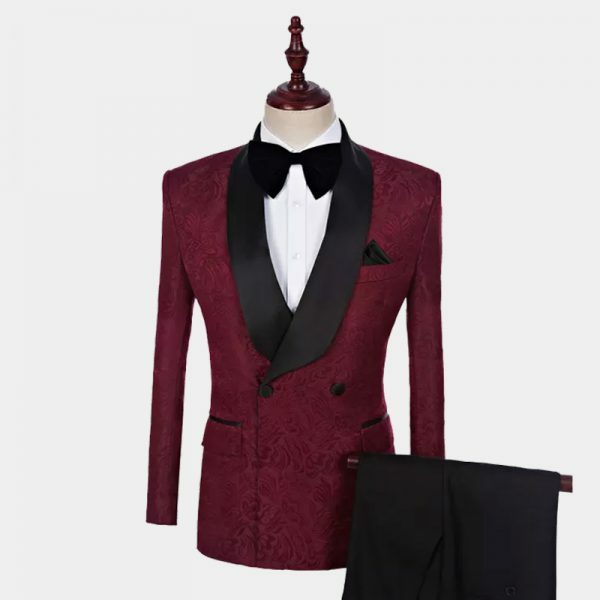 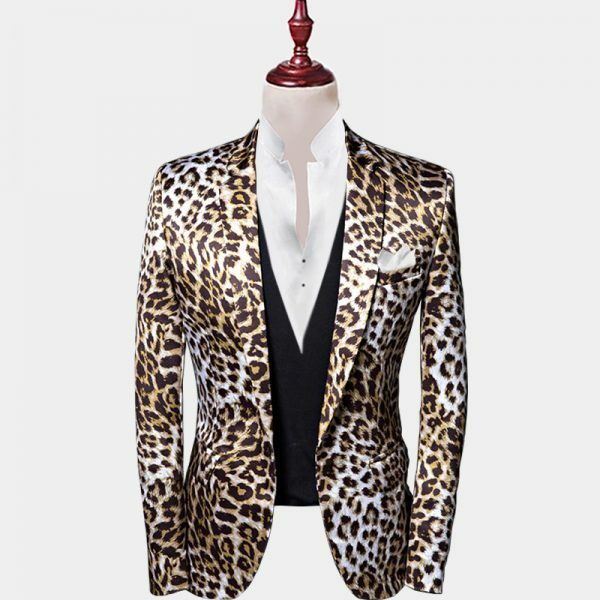 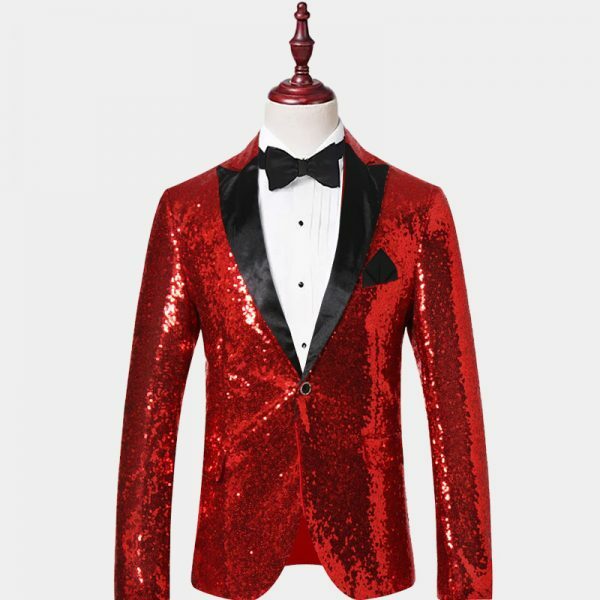 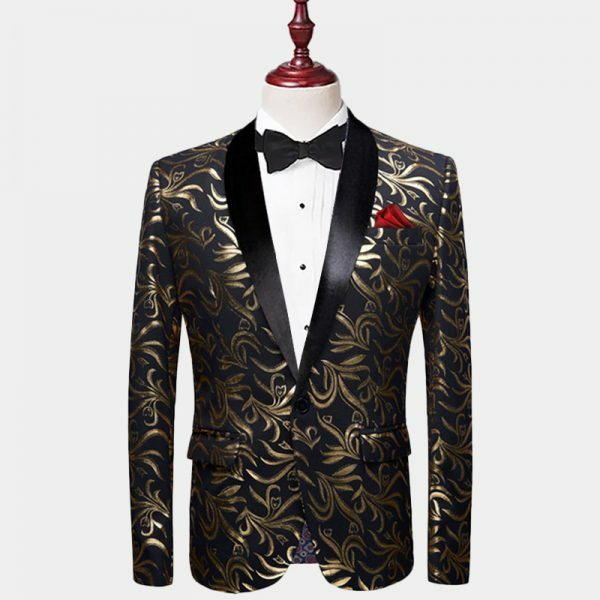 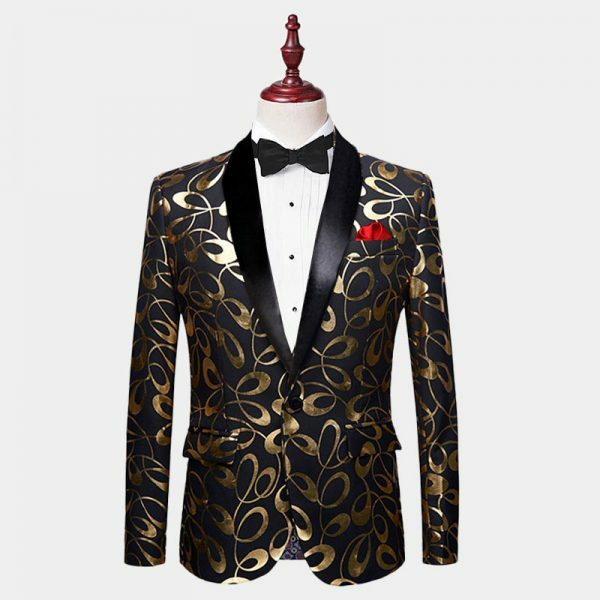 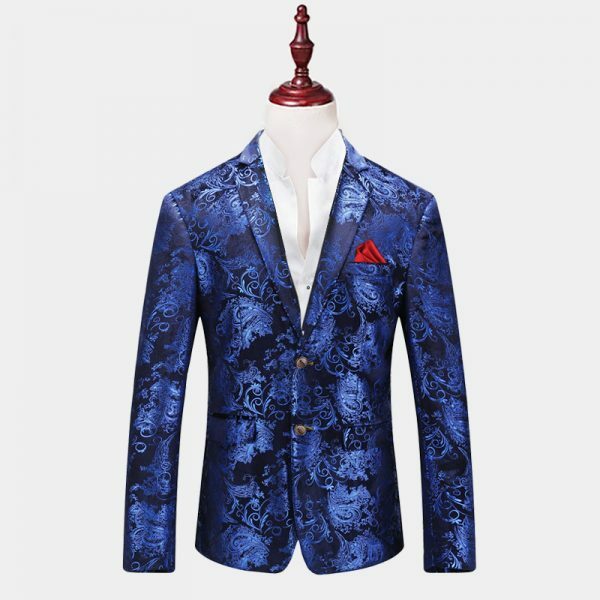 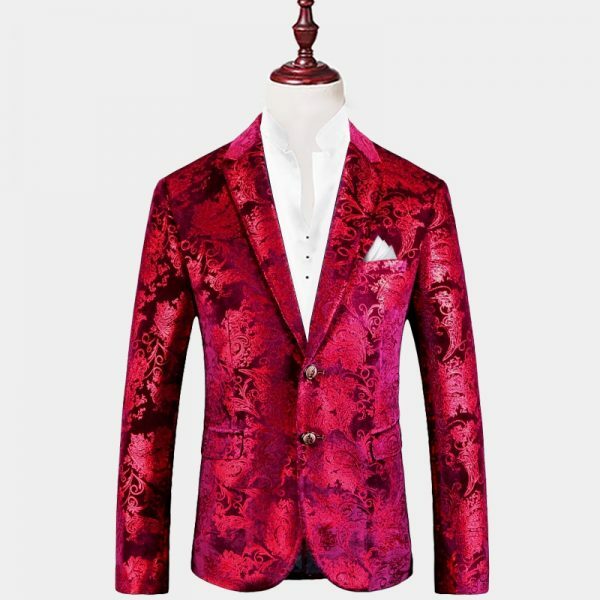 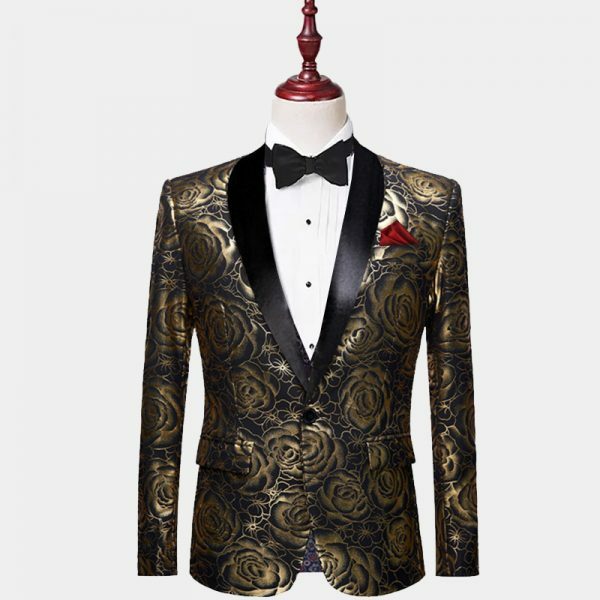 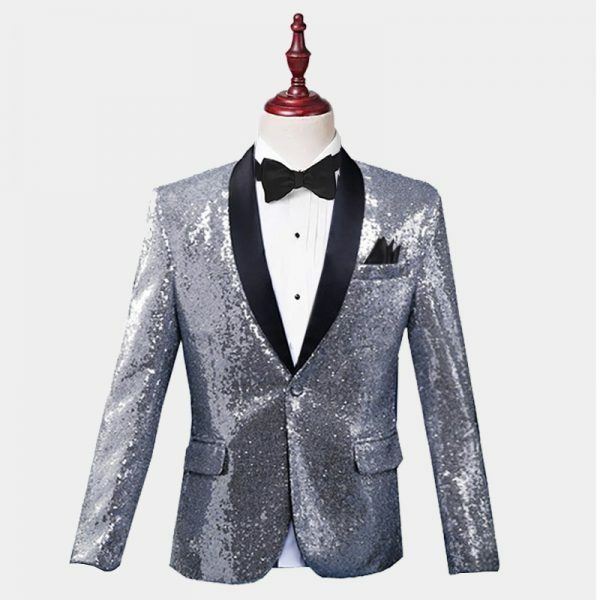 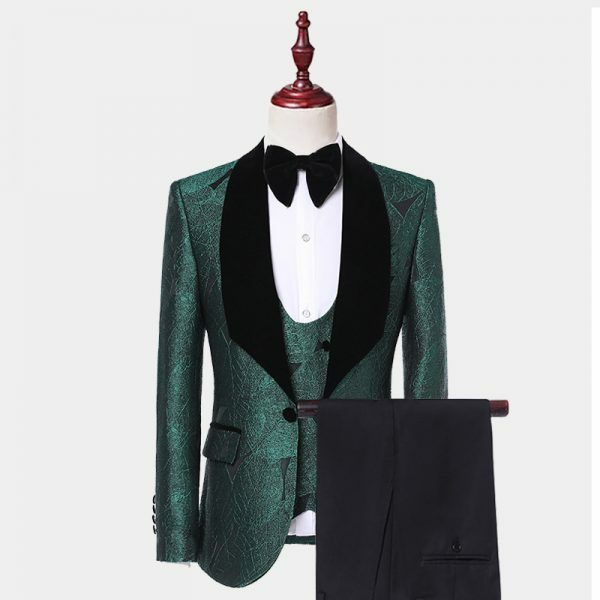 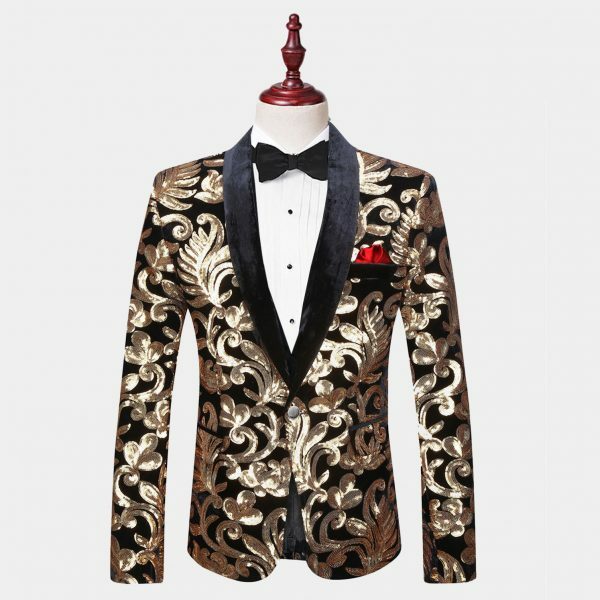 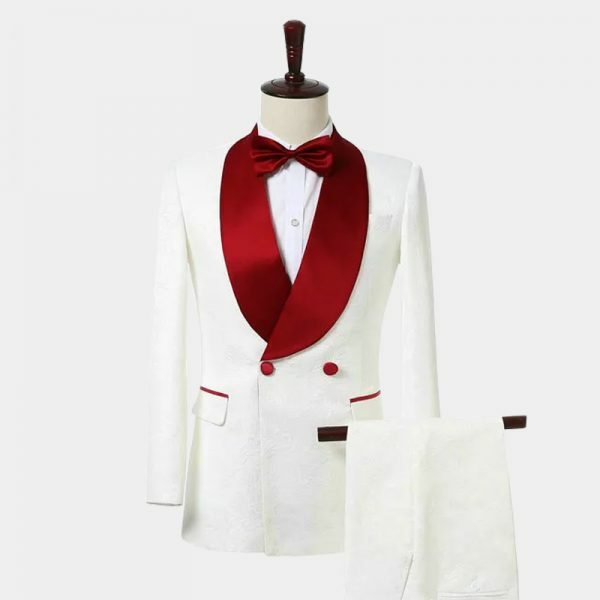 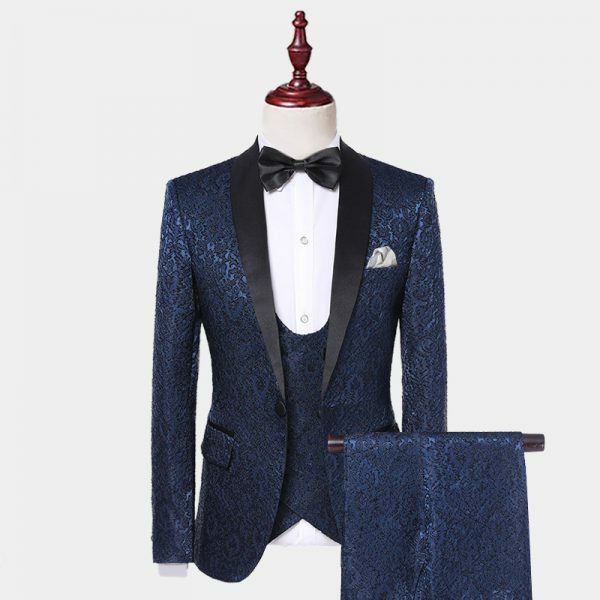 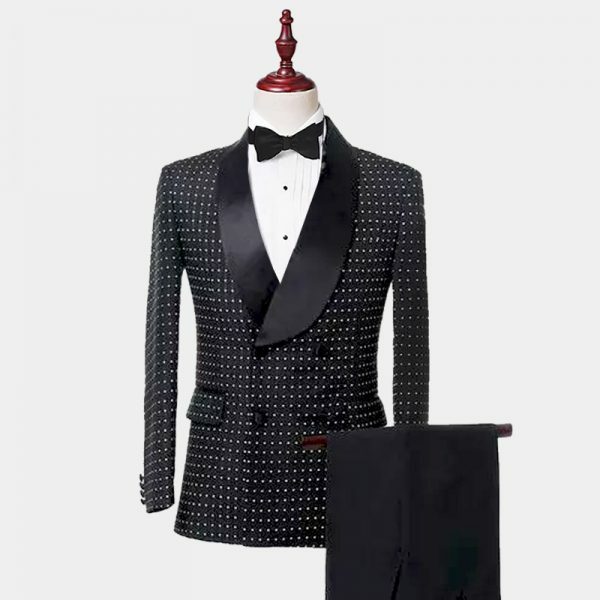 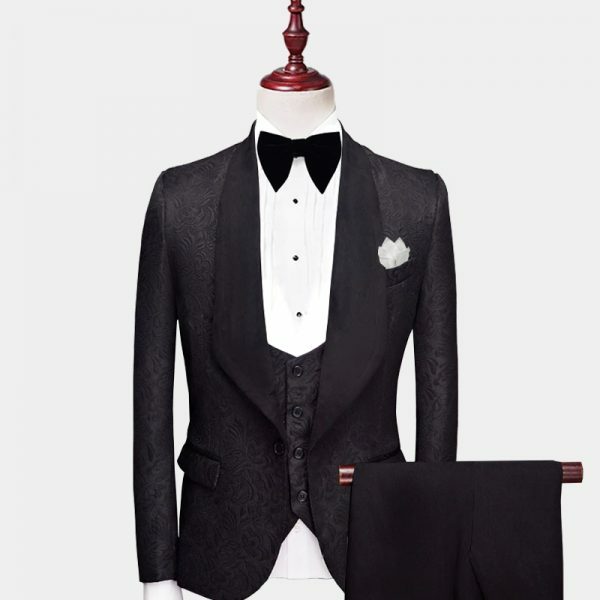 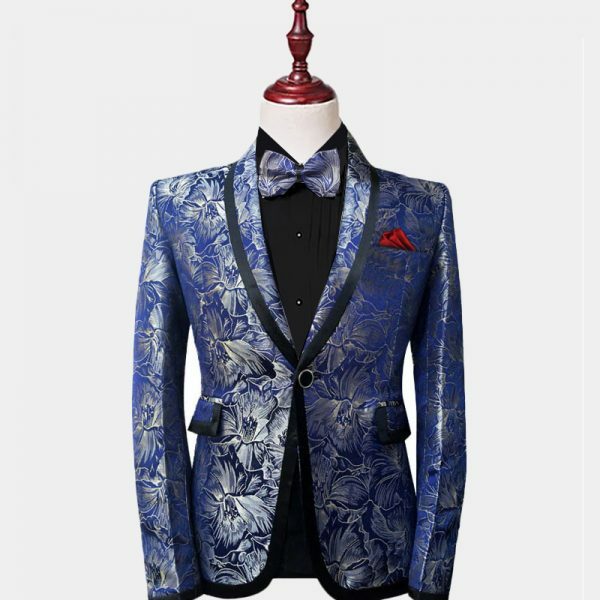 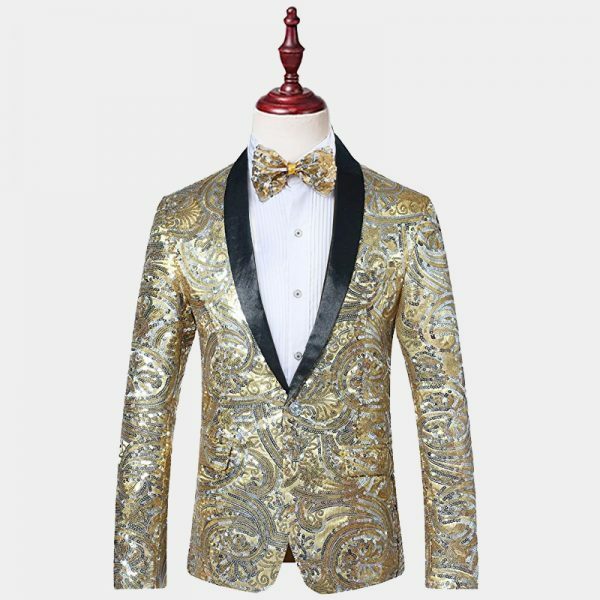 We carry a wide variety of casual relaxed attire as well as formal and semi-formal men's clothing including full tuxedos. 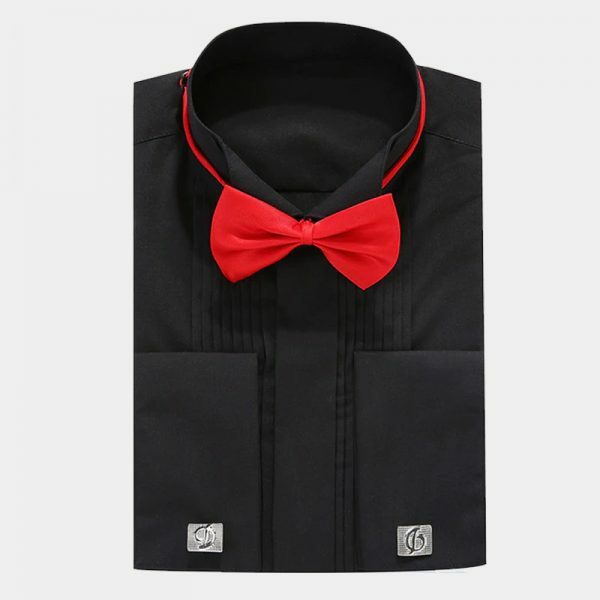 We have high-quality clothing in classic and modern styles that you need to upgrade your look. 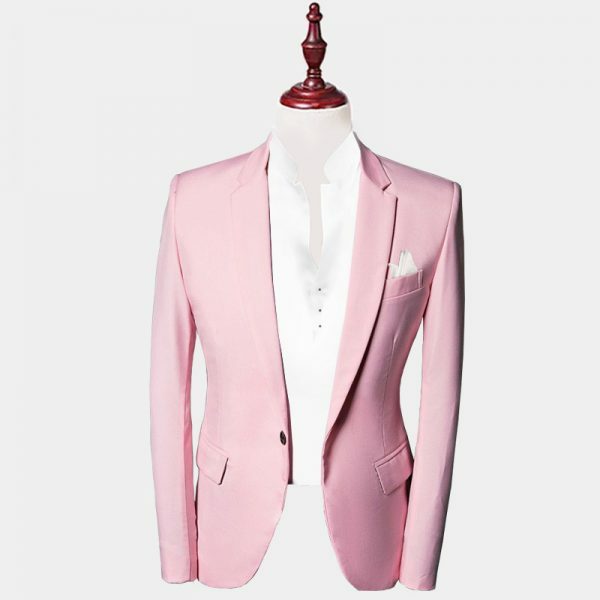 Our goal is to help you look good because when you look good you feel good and every man should feel good about the clothing he is wearing.